David Walliams, the comedian turned bestselling children’s author, has called for the “safeguarding” of libraries. 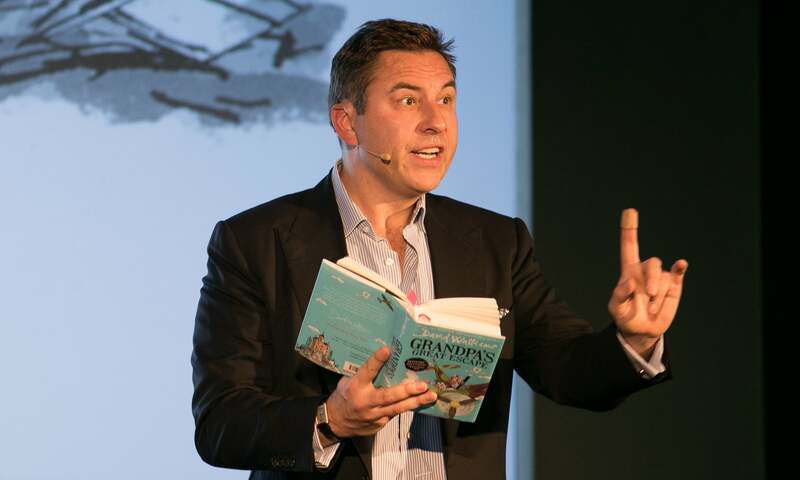 Walliams, author of Mr Stink and Gangsta Granny, said that “access to reading” should be improved. Imagining what he would do if he were prime minister, Walliams, 47, told Radio Times magazine: “I’d … introduce new laws on children’s literacy. “Whenever I am filming around the country I try to make time to go into a school and give out copies of my books. “World Book Day provides books for children and for a quarter of the kids, it’s the first book they ever own. So I’d want to improve access to reading and safeguard libraries. “I used to go to the library every couple of weeks with my mum and dad and get out books like Stig of the Dump and Charlie and the Chocolate Factory,” he said. His comments come after an analysis of government figures revealed that libraries in England have had their funding slashed for the fifth year in a row. The Library Campaign, a national charity, said further cuts to stretched services were “like taking a hammer to a wall that’s already full of holes”.